Description Zinc Sulfate Colourless, transparent crystals or white, crystalline powder. Solubility Very soluble in water; practically insoluble in ethanol (95%). 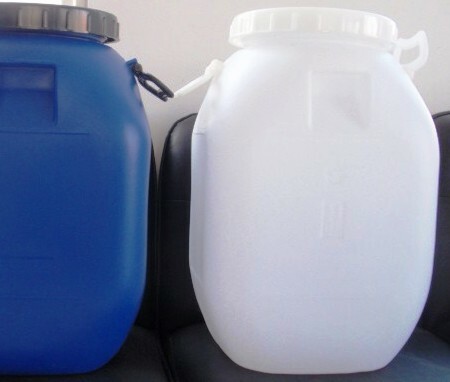 Clarity and Colour of Solution Clear & colourless solution (10% w/w of Zinc Sulfate or Zinc Sulphate ). Packing In 50 kg. HDPE bags with HMHDP liner or as desired by the buyer. It is used to supply zinc in animal feeds, fertilizers, and agricultural sprays. It is used in making lithopone, in coagulation baths for rayon, in electrolytes for zinc plating, as a mordant in dyeing, pesticides, as a preservative for skins and leather and in medicine as an astringent and emetic. Zinc is important for growth and for the development and health of body tissues. It is also used to treat and to prevent zinc deficiency. An aqueous solution of Zinc Sulphate is claimed to be effective at removing moss from roofs. Spraying a mixture on moss will allow the wind to simply blow off the remaining debris, however it is not recommended for use on lawns as it is as effective at removing grass. Its spray treatments can affect growth, yield and quality parameters of rapeseed (oil and protein). The number of seeds per pod, the number of pods per plant and the harvest index increased significantly with increasing Zn applications. It is used in pharmacology as a dietary supplementation; supplement to IV solutions given for TPN; treatment or prevention of zinc deficiencies. Ophthalmic solution used as mild astringent for relief of eye irritation. It is also used for treatment of acrodermatitis enteropathica and delayed wound healing associated with zinc deficiency; treatment of acne, rheumatoid arthritis, Wilson's disease. Identification: A solution of it responds to the tests for Zinc and for Sulfate. Acidity: A solution containing the equivalent of 28 mg of ZnSO4 per mL is not colored pink by methyl orange TS. Arsenic: the limit is 14 ppm. Lead: The lead limit is 0.002%. Alkalies and alkaline earths: Dissolve the equivalent of 1.12 g of ZnSO4 in about 150 mL of water contained in a 200-mL volumetric flask. Precipitate the zinc completely by means of ammonium sulfide TS, and dilute with water to volume. Mix, and filter through a dry filter, rejecting the first portion of the filtrate. To 100 mL of the subsequent filtrate add a few drops of sulfuric acid, evaporate to dryness in a tarred dish, and ignite: the weight of the residue does not exceed 5 mg (0.9%). 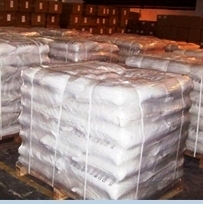 Content: 99.0 per cent to 104.0 per cent Zinc Sulphate Hexahydrate ( Zinc Sulfate Hexahydrate ). 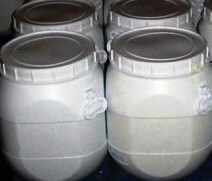 Appearance: White or almost white, crystalline powder or colourless transparent crystals, efflorescent. Solution S: Dissolve 2.5 g in carbon dioxide-free water and dilute to 50 ml with the same solvent. 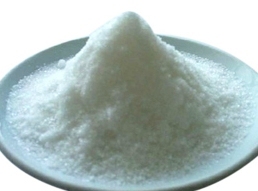 pH: 4.4 to 5.6 for solution S.
Appearance: White or almost white, crystalline powder, or colourless, transparent crystals. Solubility: Very soluble in water, practically insoluble in ethanol (96 per cent). Solution S: Dissolve 2.5 g in carbon dioxide-free water R and dilute to 50 ml with the same solvent.